Nine West believes in its power to transform, transport and inspire with its shoes and accessories. They have become a cult favorite with fashion insiders thinking about the end consumer. Priced to make a statement without sacrifice the brand stands for style and contemporary fashion. 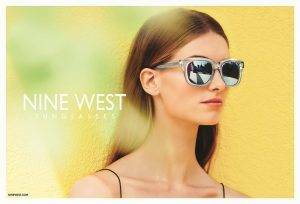 The Nine West eyewear line has gained attraction with one of the largest frame manufacturers in the US. So much so, that they are even offering an additional $20 credit just for purchasing a frame you were already going to purchase anyway. Fun, young demographic classified in the affordable fashion brands. 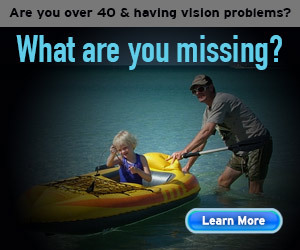 Partnership wish VSP offering an additional financial incentive for members who purchase their frame. Started as an accessory brand making an easy streamline into glasses and sunglasses.